Located in Branson West is Hidden Shores, one of the more diverse lakefront luxury neighborhoods Southwest Missouri has to offer. This Table Rock Lakefront community offers real estate buyers a wide variety of property styles to choose from including ranch, Cape Cod, 2-story contemporary, and craftsman homes. Hidden Shores homes for sale tend to be on the larger size with a minimum of 4-5 bedrooms or more. Lot sizes offer plenty of elbow room with well over half an acre on average. Of course every neighborhood has its variation on home styles and sizes and you'll find that's true of Hidden Shores too. Plus, there are a number of homes right on Table Rock Lake featuring amazing views of the water and scenic Ozark Mountains. Some homes offer the chance to purchase a private boat slip at the nearby community dock just a short golf cart drive away. 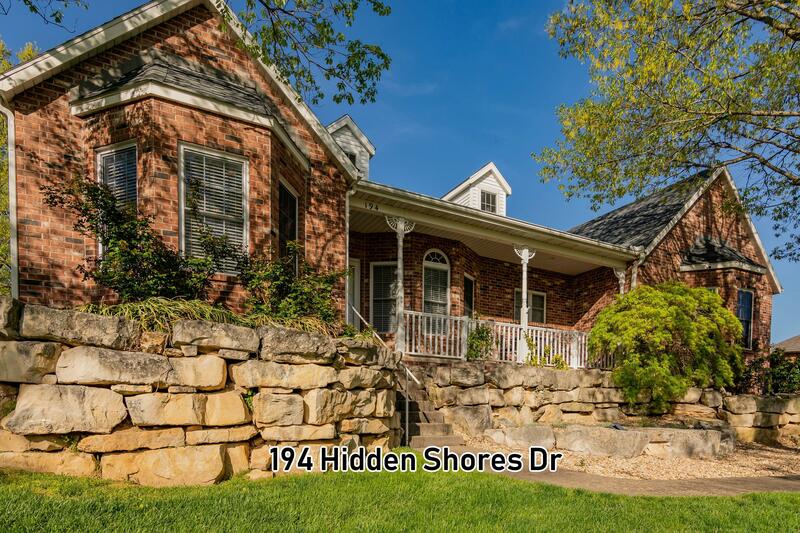 Come see for yourself why Hidden Shores is a favorite with folks seeking luxurious Table Rock lake living in Branson West. Want a copy of the neighborhood property restrictions? My name is Charlie Gerken and I'd like to show you everything for sale at Hidden Shores in Branson West, Missouri. 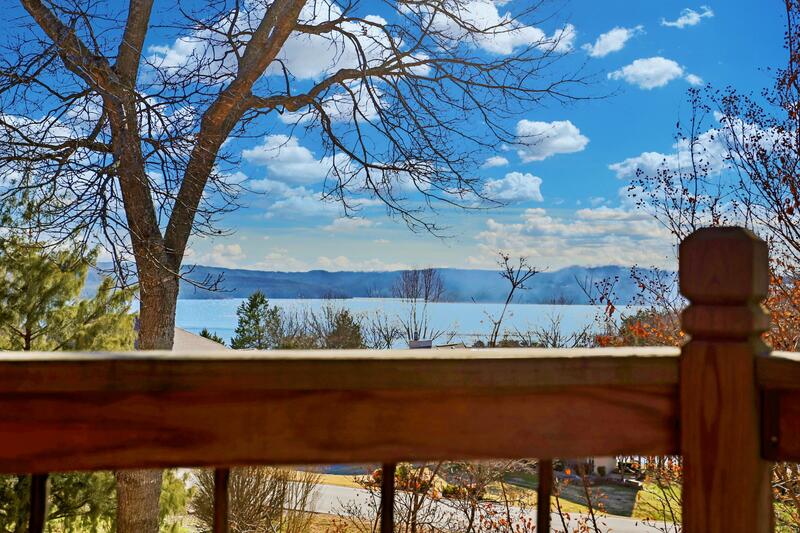 Please contact me for a showing of this Table Rock lakeside community.